For generations, Five Roses flour has been putting smiles on the faces of Canadians by delivering delicious and reliable results. 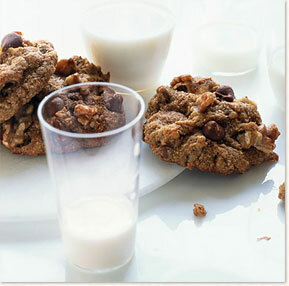 Today, we’re continuing that tradition with mouth-watering recipes, and simple tips that we are sure everyone will approve of. Trusted by Canadians for more than 100 years. 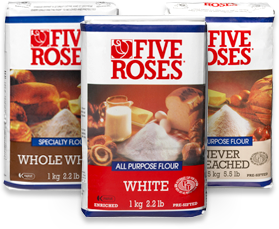 Five Roses brand flour has a rich history, with roots that reach as far back as 1888 when it was first milled in Keewatin, Ontario by the Lake of the Woods Milling Company. Carnation is a trademark of Société des Produits Nestlé S.A. used under license.